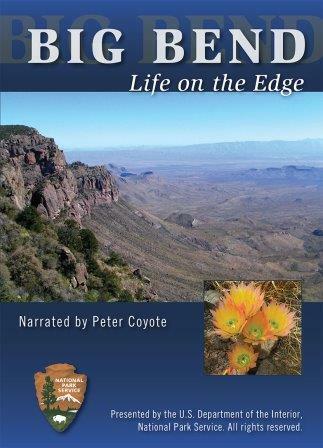 A Guide to Common and Notable Species including Big Bend National Park and the Davis Mountains. Photos & Text: Roland "Ro" Wauer, Caterpillar Photos: Jim Brock. This foldout waterproof guide features 84 species of butterflies from the Big Bend region, each with color photos of the caterpillar as well as the adult butterfly. 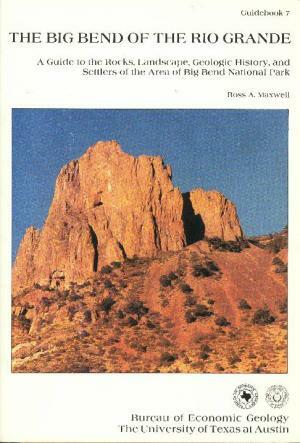 Also includes information about host plants and seasons for each species. 12 pages, 4" x 9". Quick Reference Publishing, 2010.